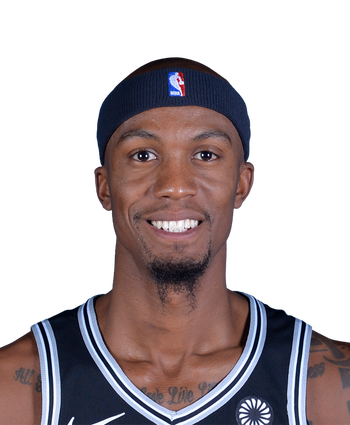 Cunningham missed the Spurs' final regular-season contest due to illness, but he'll be available if needed Saturday. Even when healthy, Cunningham has struggled to see consistent playing time with San Antonio this year. 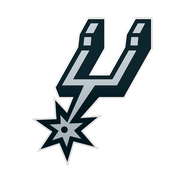 Cunningham does not play a crucial role in the Spurs' rotation, so his absence should not have much of an impact Wednesday night against Dallas. Cunningham's presence isn't crucial for the Spurs, so it's possible we see him rest before the postseason. He hasn't scored a point since March 24.